Photos are a great way to capture memories. However, admit it, you most probably have photos that you would rather keep to yourself. The only solution is by knowing the different methods of how to lock photos on iPhone. This article details the same. Here are the easy ways to passcode lock pictures, folders and apps on your iPhone X/8/8 Plus/7/7 Plus/SE/6s/6 as well as other iDevices. Guide access is the built-in feature on iPhone to prevent photographs, messages and other private information from leaking. Guided Access can be enabled in the Accessibility section of the Settings and it works by triple-pressing your Home button and then drawing an “allowed” area while blocking out everything else. Pressing the home button three times again will let you leave the app but only once you have entered your iPhone passcode. To secure iPhone information, you could password lock the whole iPhone. 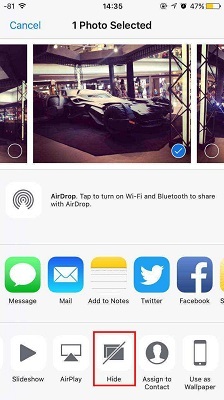 This act while help you keep not only pictures but all the other data safe in iPhone as the device cannot be open up. Just go to Settings, General, Passcode Lock. And then you will be asked to input a four-digital code. Tap your security code and make sure to keep it in mind. Assuming that the suggestions given above cannot solve your issue, you may need to choose a digital locker to keep your important data inside it. 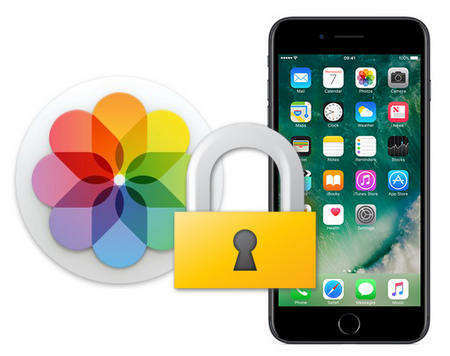 Folder locker is the commonly used apps to secure photos in iPhone with a passcode. FolderLock, developed by Andrea Oliva, just went live in the BigBoss repo. 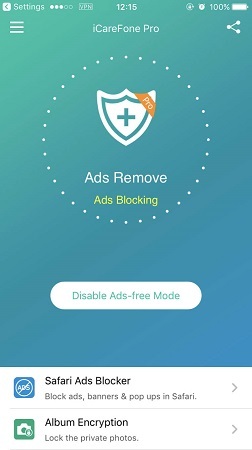 The new jailbreak app will allow you to password protect almost all of your information in iPhone. Put a password prompt on the Settings app, as well as iOS features like Spotlight and the multitasking bar. It would be convenient to lock such areas down to obstruct prying eyes. The utility doesn’t include a separate home screen icon, just navigate to the Settings app to change FolderLock’s parameters. You can enable or disable FolderLock, as well as choose which apps you want locked via password. Note: You always need to keep the codes in mind as it is quite difficult to gain access back once you lock settings app and forget the iPhone passcode. With the methods above, you can easily password lock iPhone photos and protect your iPhone privacy from spying.